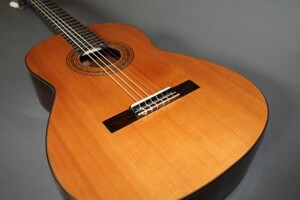 Repair and maintenance of guitars. 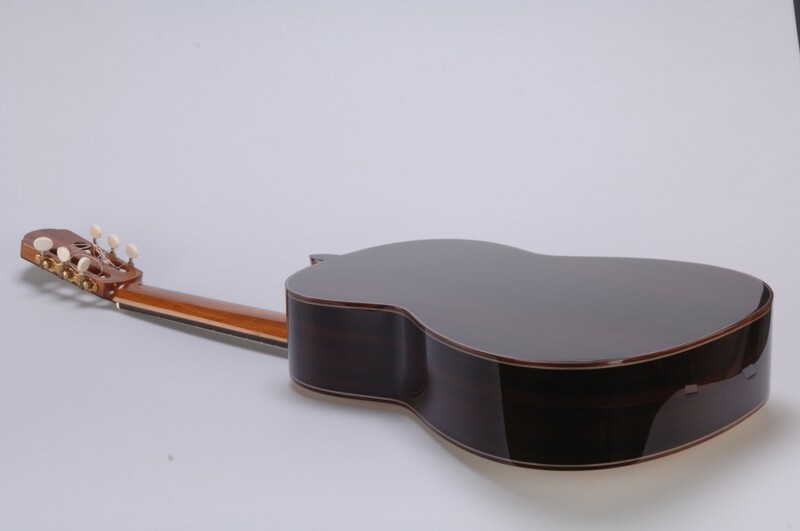 Call +386 (0)31 244 419 or write to samo@saliguitars.com for prices and other information. 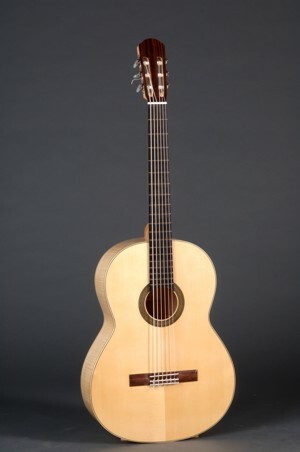 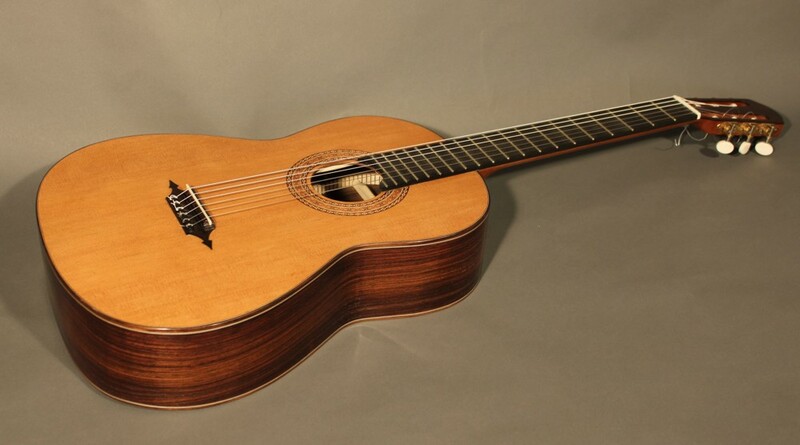 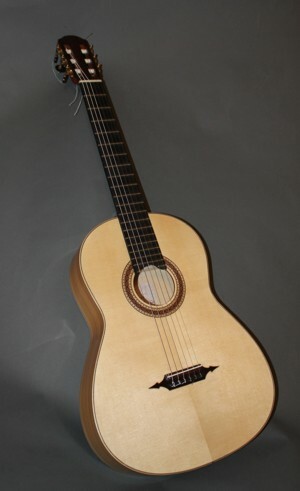 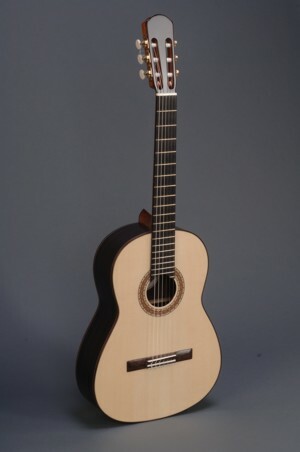 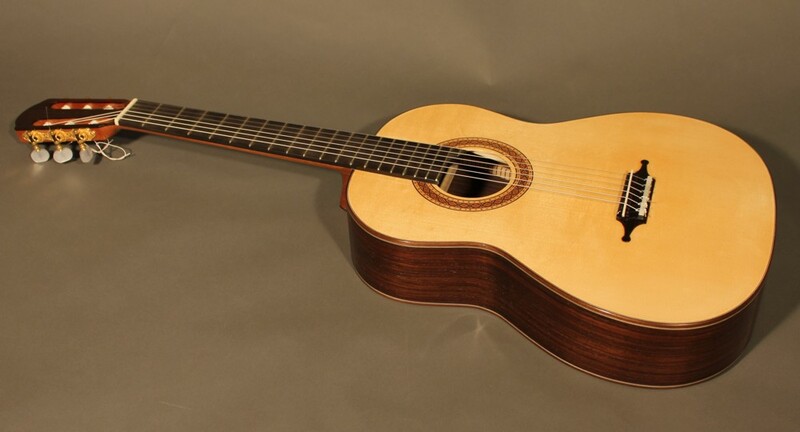 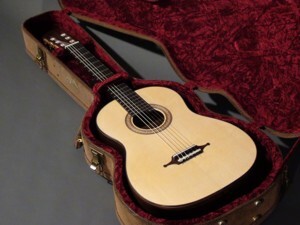 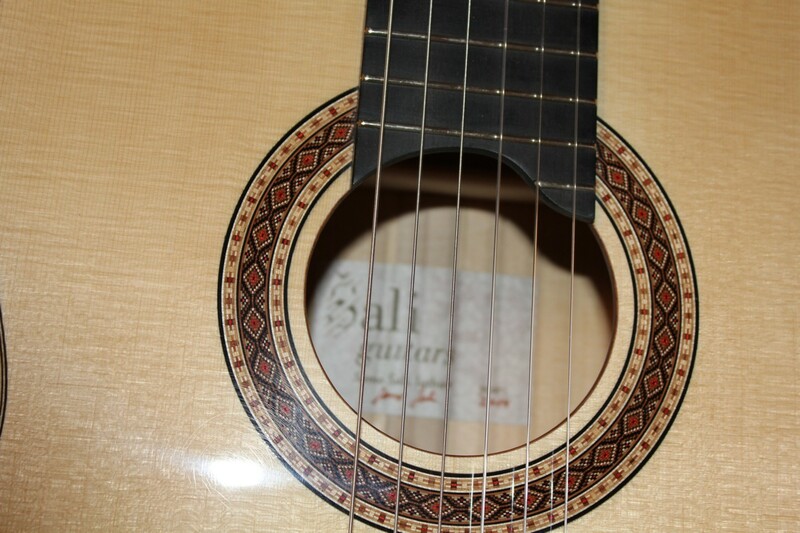 Price range for Sali guitars is 2,500 - 10,000 €. 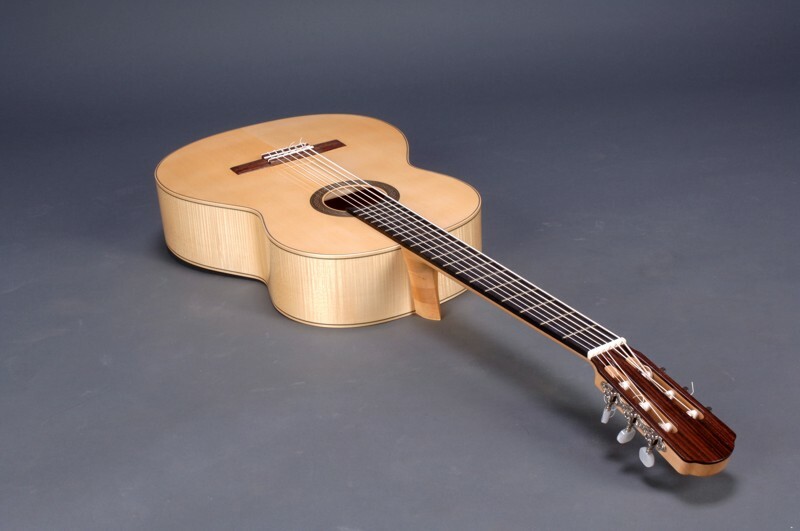 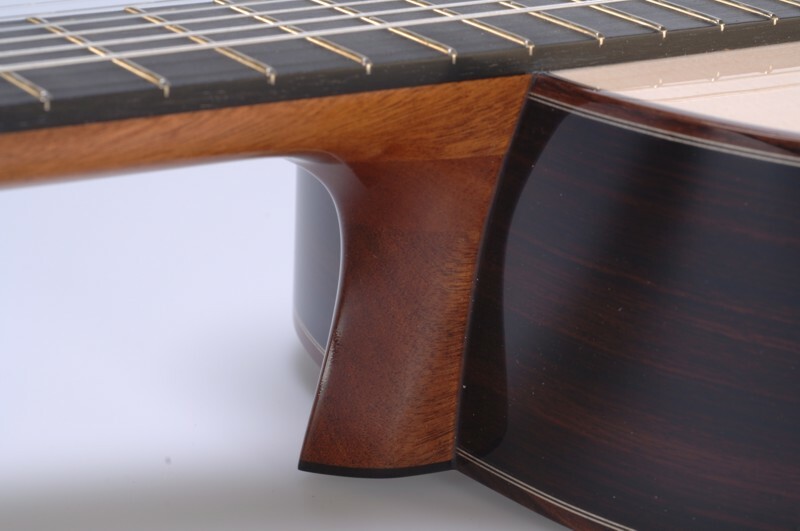 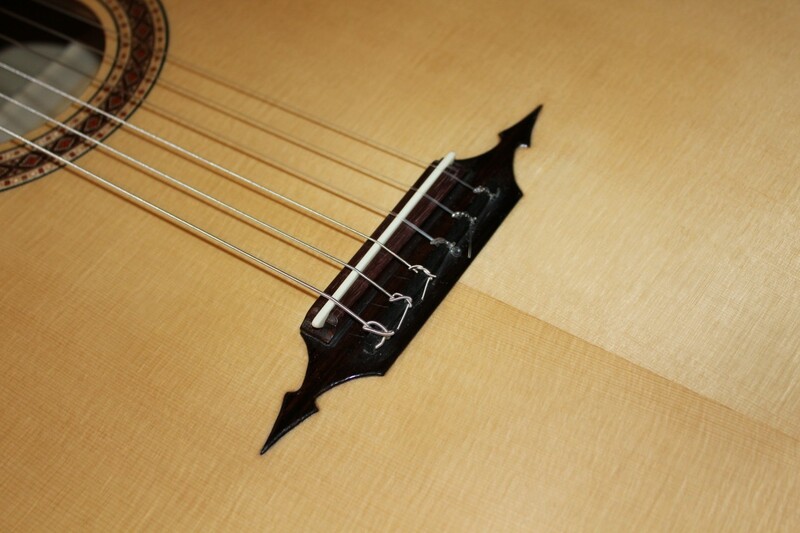 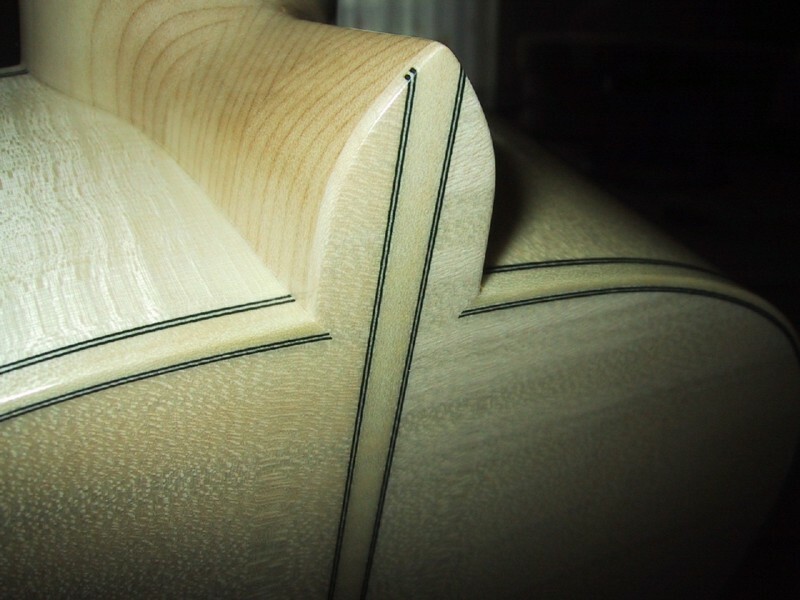 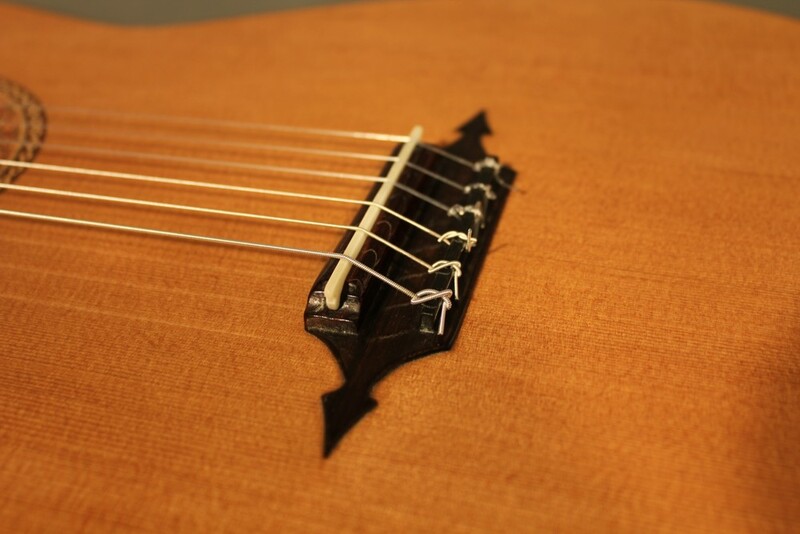 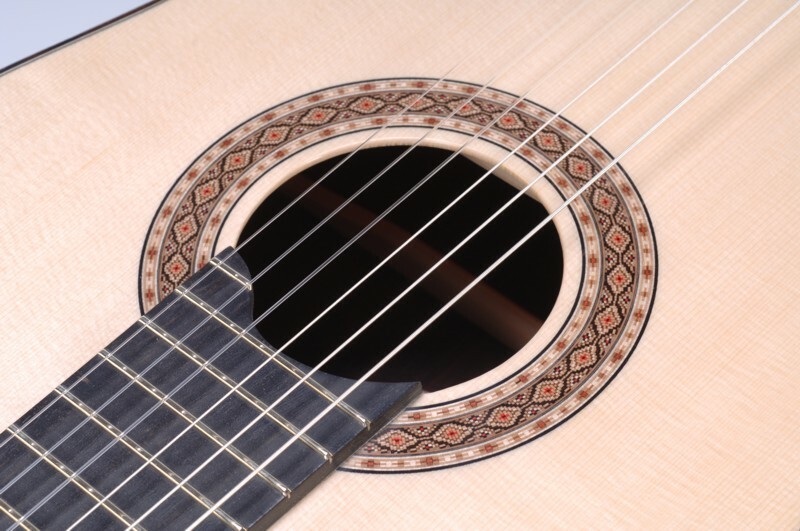 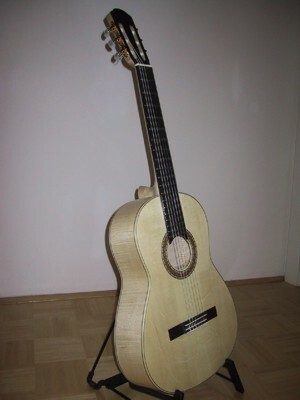 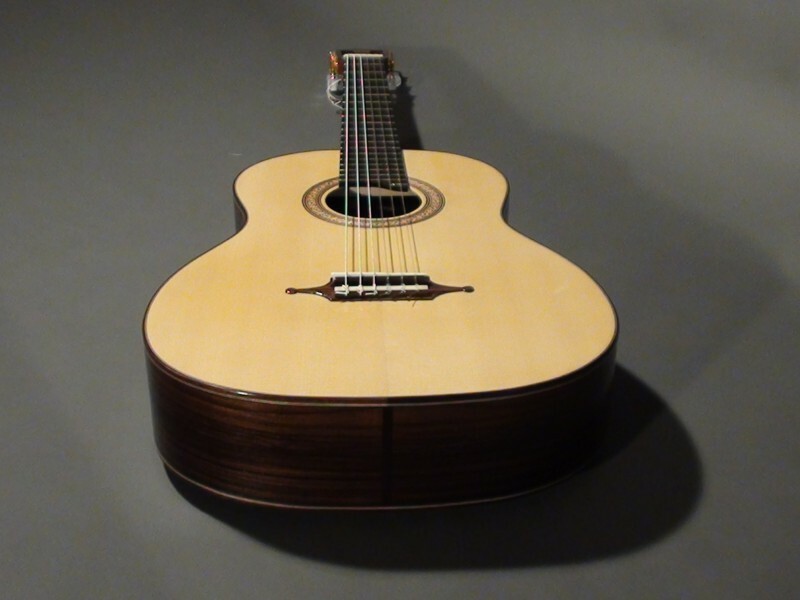 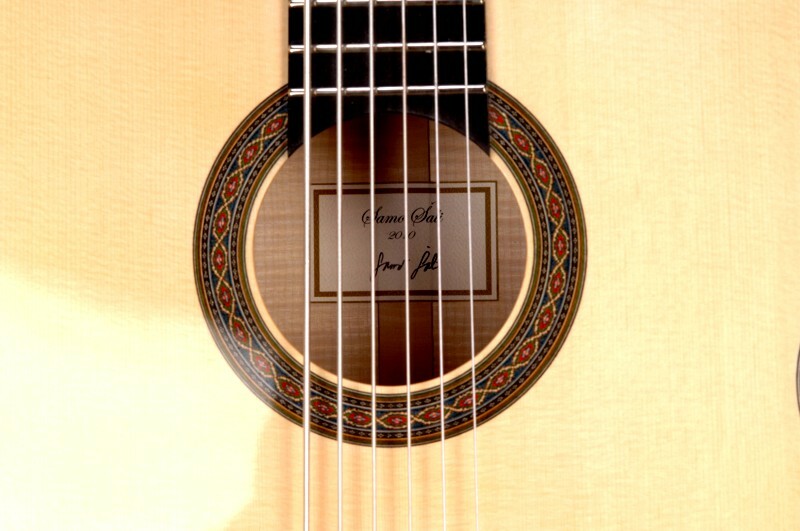 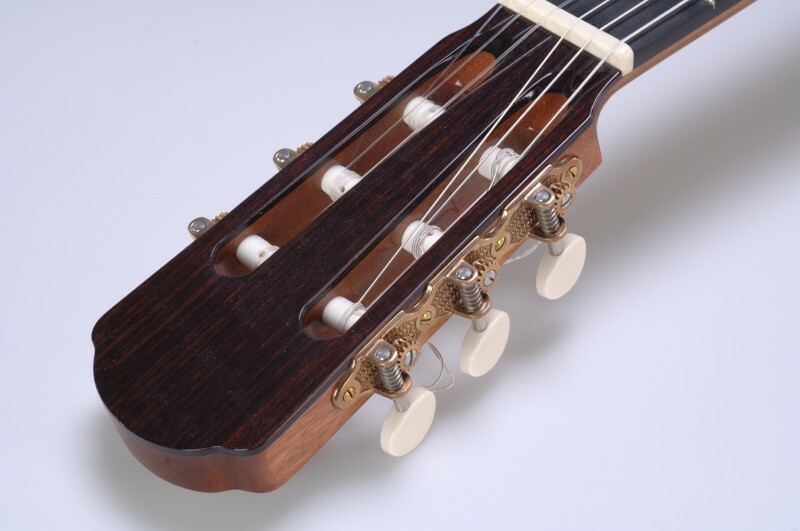 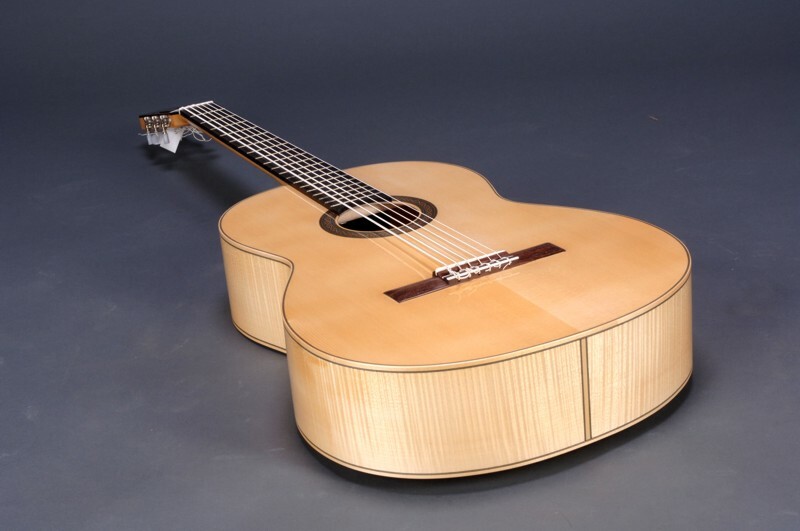 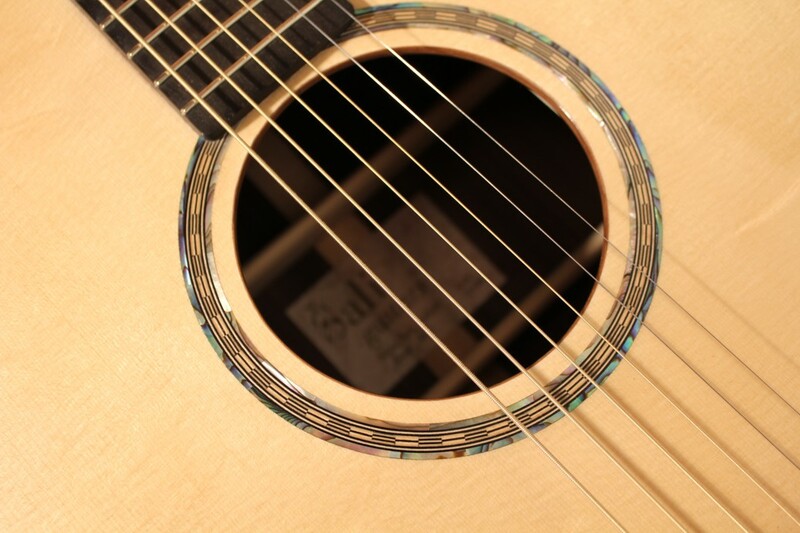 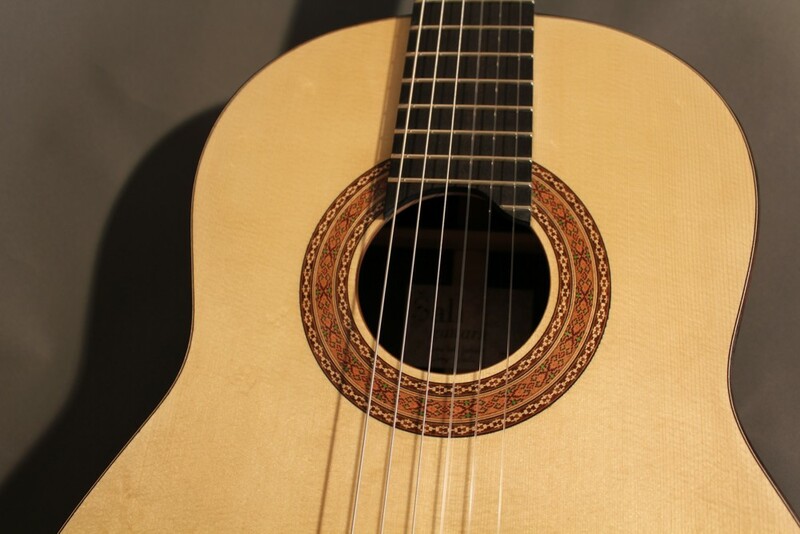 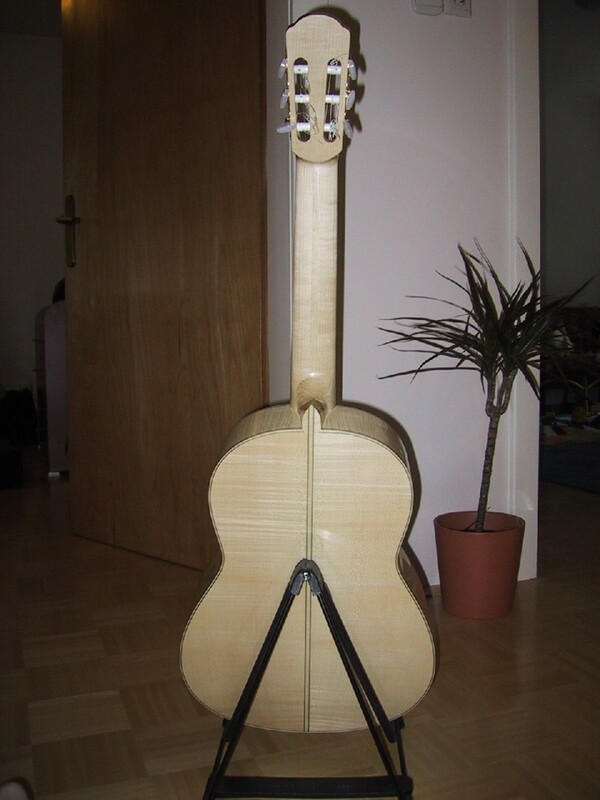 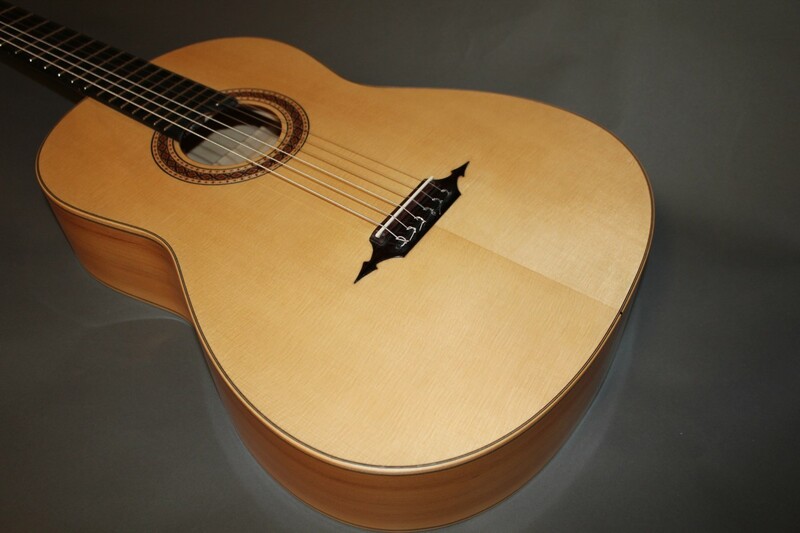 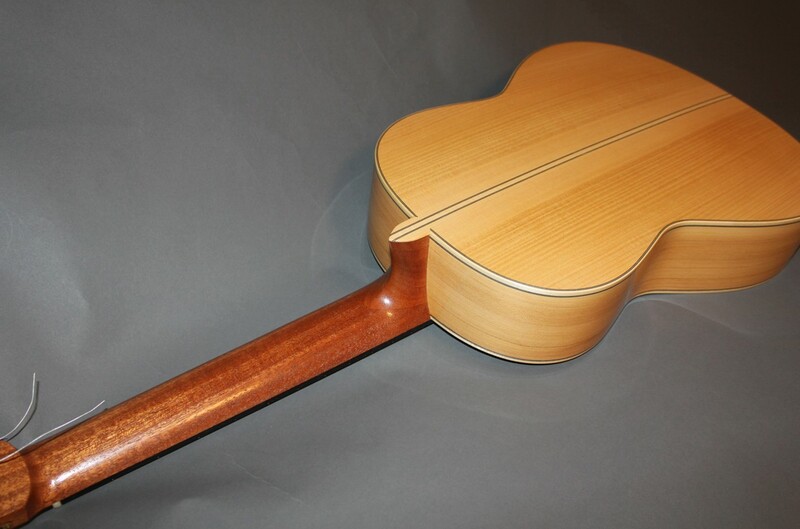 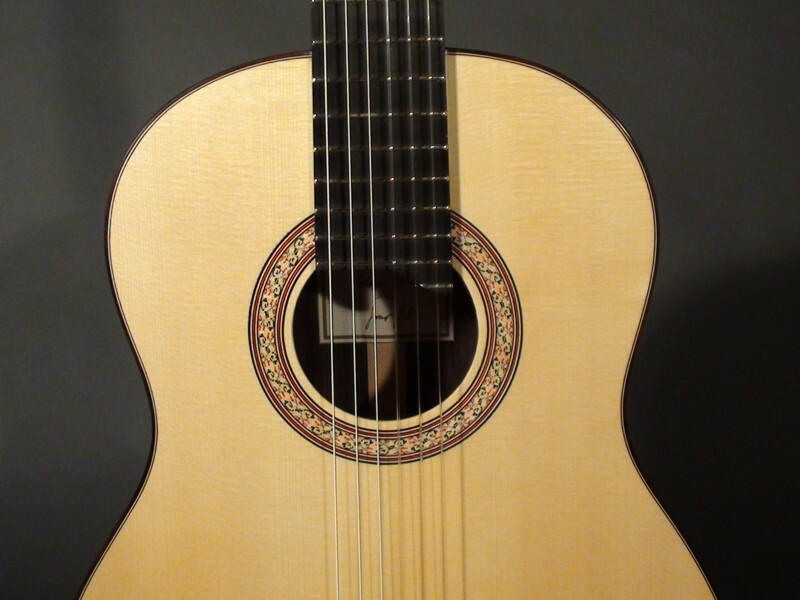 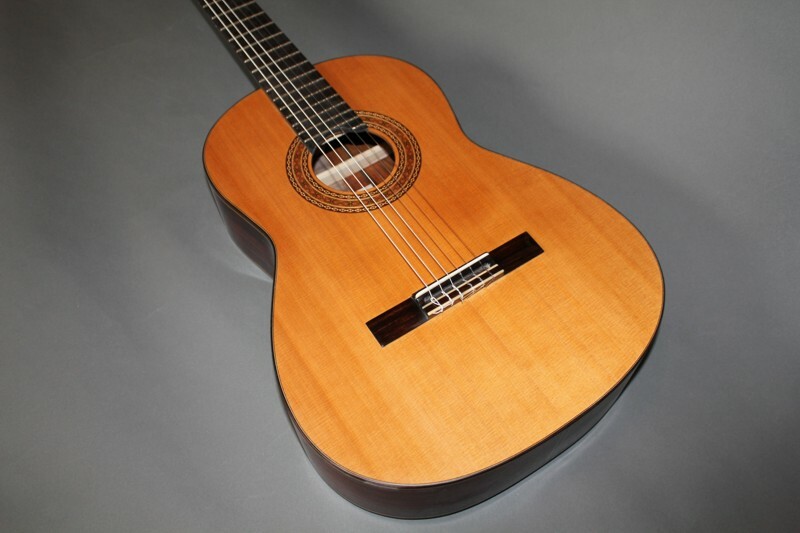 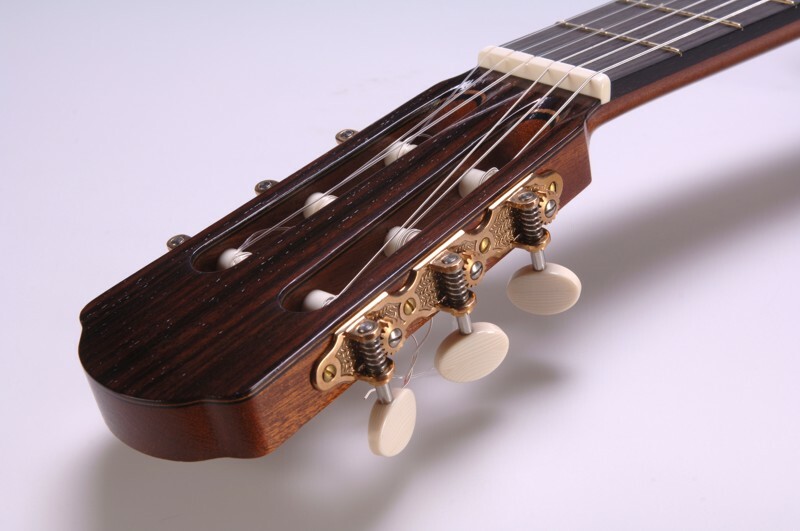 In addition to standard Sali Double-Top guitar, our special offer is Sali Double-Top guitar for 15,000 € where we use time consuming methods to predict optimal bracing pattern on the sound board with our latest method. 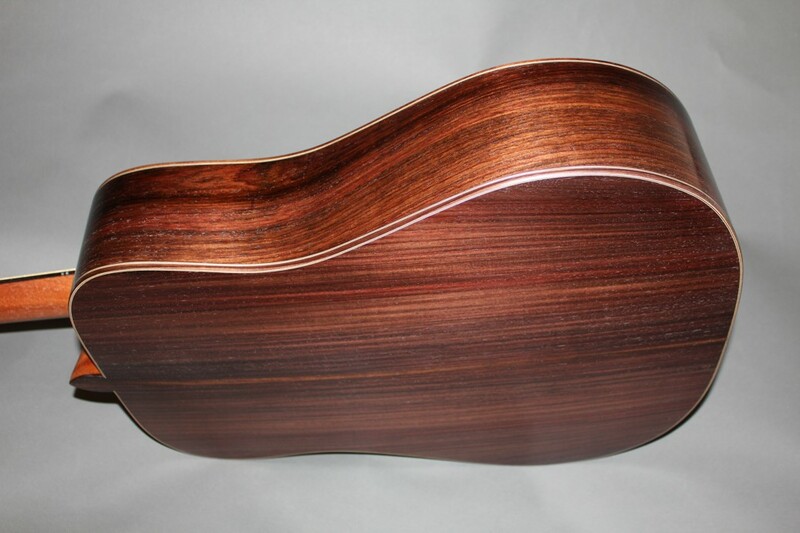 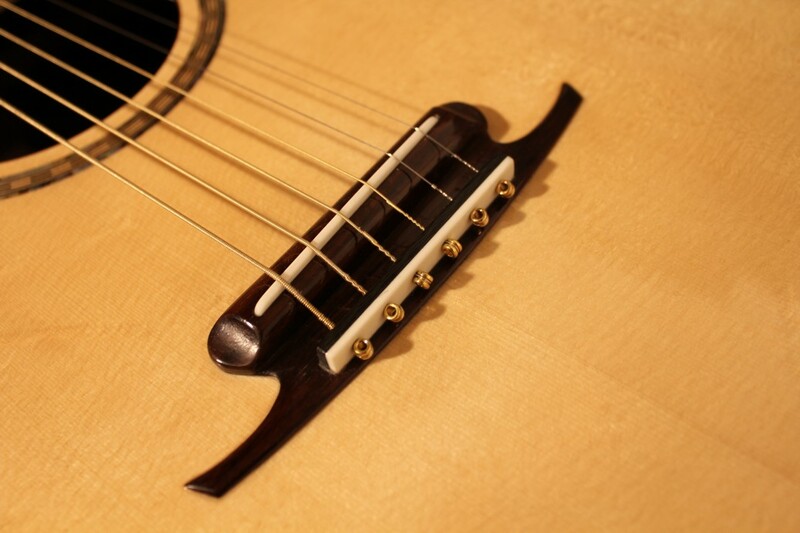 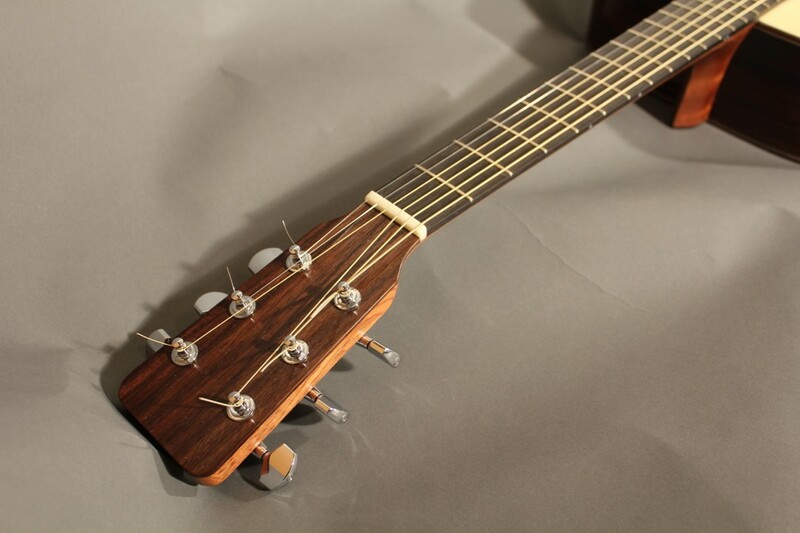 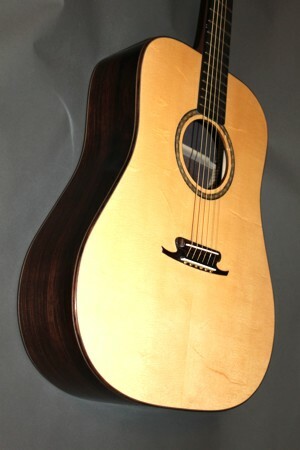 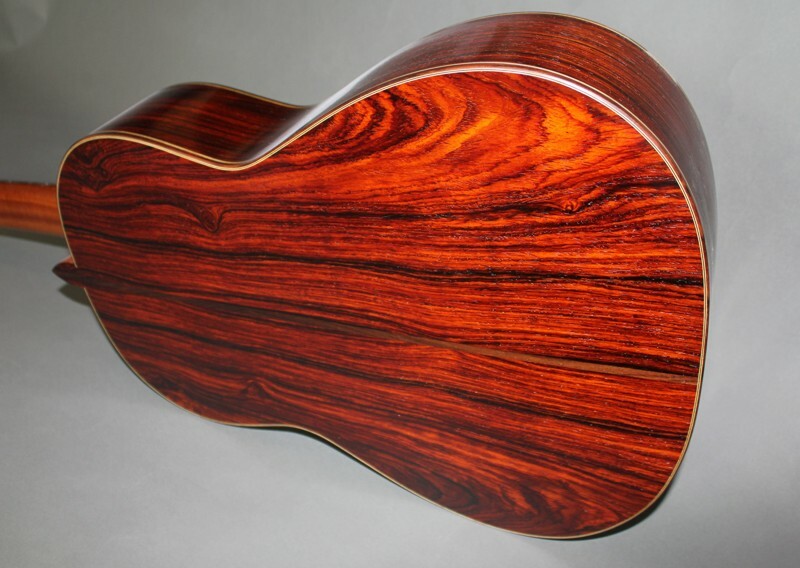 This is our high-end acoustic "dreadnought" guitar. 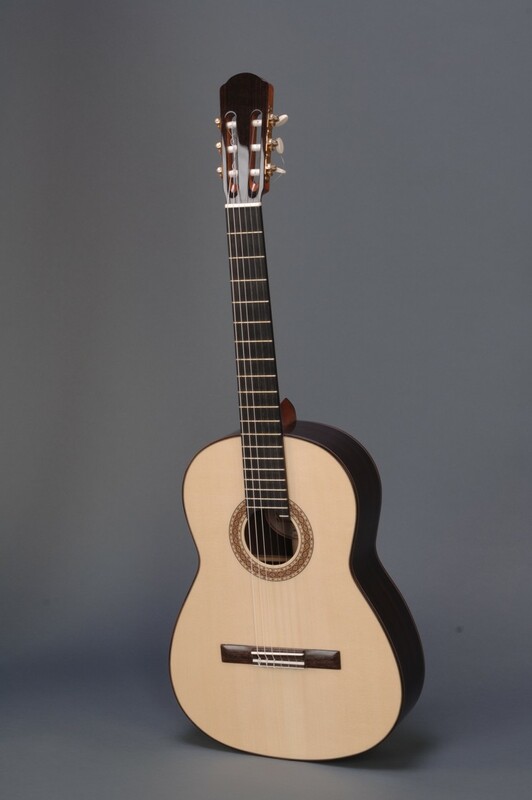 It is distinguished for extremely well balance of all registers, extremely high loudness and dynamic range and long tone sustain.